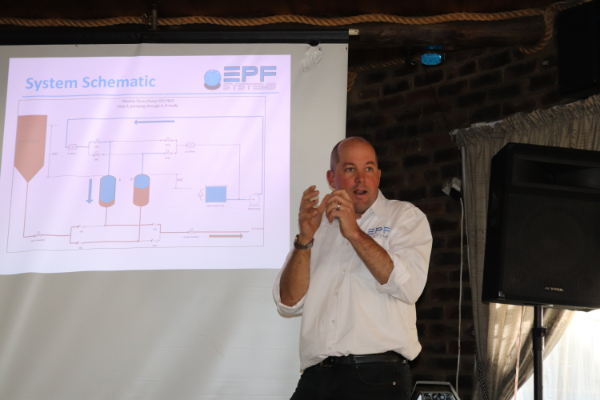 ‘High Efficiency Slurry Pumping System’ presented by Cobus Raubenheimer (EPF Systems) – a video snippet of his presentation is given below. 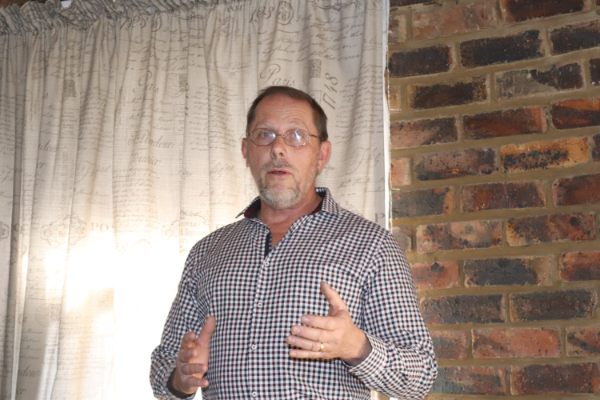 His presentation covered a slurry pumping system, he discussed the Triplex slurry pump which is capable of delivery 600 cubic metres of slurry an hour. There are two systems – a clean water system and the slurry pumping system which is energy efficient. The second presentation concerned the ‘Rhovol Particle Density Unit’ and was presented by Mohamed Fofana and Tinus Steyn of the De Beers Group and covered the Rhovol machine which is used to measure the density of ore samples and can be used for coal, De Beers has two machines available, one called the Fine machine and the other is the coarse machine which can take large particles to measure and these machines can be used as analytical tools. 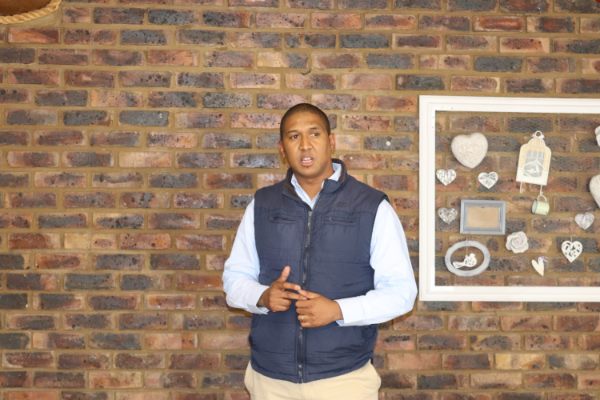 De Beers can be contacted with regards the cost of the service. 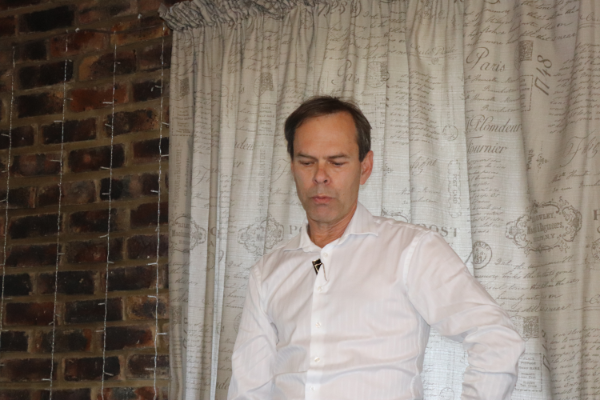 The third presentation titled ‘X-ray Transmission Investigation on Coal Samples’ which was presented by Nico van Zyl of the De Beers Group and covered coefficients of correlation and calorific value of coal samples.